cell. It is the most basic and fundamental unit of life. It is derived from the Latin word ‘cella’ which means a small room. 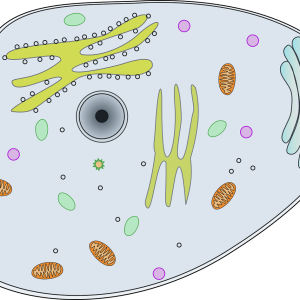 It is the smallest unit of life that can live and replicate independently. Often they are referred to as ‘building blocks of life’. Robert Hooke named them as ‘cell’ since they resembled the cells that Christian monks lived in at the monasteries. They are believed to have originated on Earth about 3.5 billion years ago. 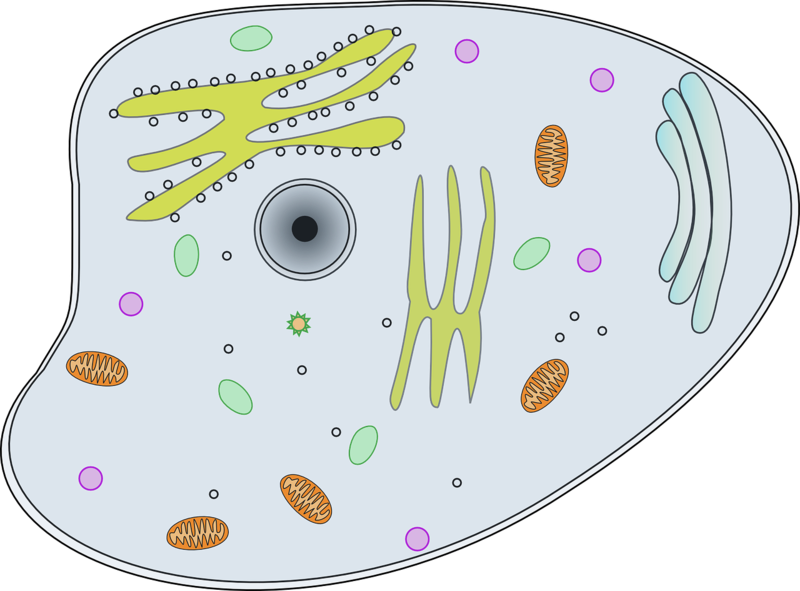 A cell is basically composed of protoplasm and it has a nucleus and cytoplasm.